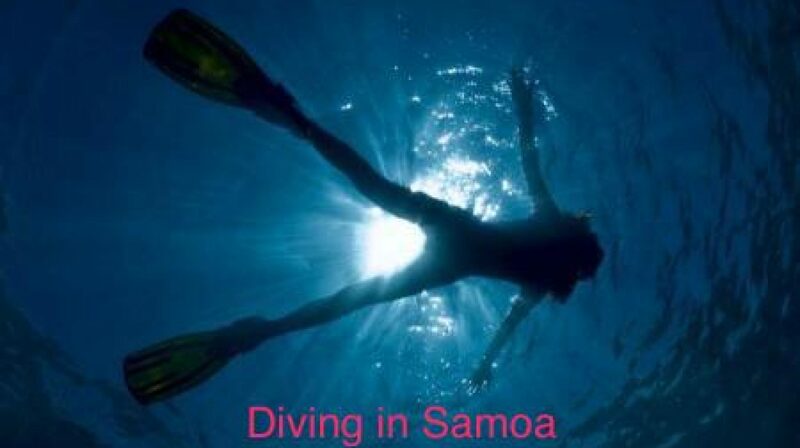 AquaSamoa is a family business, owned and operated by Aussie expat Ted Thompson. The business has been operating since 2001, having started out by venturing into previously un-dived territory to locate the many fantastic sites we have today. If adventure is your thing, we still have plenty of exploring to do; if you are excited to dive where no diver has gone before; if you have a passion for adventure – then let’s go exploring. If we find a new site which comes up to our standards you can choose the name for it. If you’re not yet an advanced diver – relax we can fix that too – in fact we can fix almost anything to suit your preferences if you want to get wet. AquaSamoa’s success is about recognizing individual customer needs and understanding that our competence builds your confidence. We cater for all levels of existing training and place great importance on taking you to places were you will feel confident and therefore relaxed in the water. For those with the spirit of adventure we can provide you with additional training or refresher training. AquaSamoa employs local staff who have been with the business for a number of years from surrounding villages, who bring a wonderful level of local knowledge to your experience. All have the warm, friendly manner typical of their Polynesian way of life. Together our dive staff have over 25 years diving experience gathered from all over the world. With first class open water training skills and excellent leadership abilities, they easily make new divers feel at home in the water, and give old hands a great diving experience. All our staff and crew are First Aid trained and work together to make your experiences memorable and fun while ensuring your safety. As the face of our business, all our crew are Scuba Divers and licensed Boat Captains. Our crew are warm and friendly, fluent in English, they can also take your bookings, captain our boats, fit your equipment, take you Scuba Diving and Snorkelling.